MOSCOW (Sputnik) - The United States will soon unveil the details of US President Donald Trump's "deal of the century" that aimed to solve the long-standing conflict between Palestine and Israel, US State Secretary Mike Pompeo said. 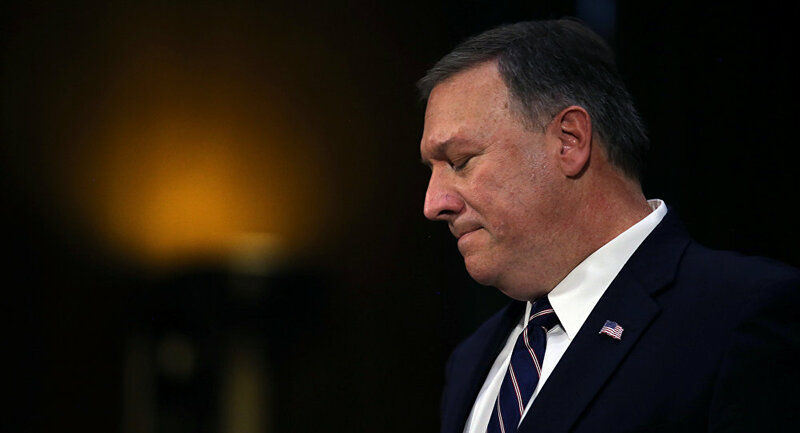 On Thursday, Pompeo finished his visit to Israel, where he held talks with Prime Minister Benjamin Netanyahu. Netanyahu himself, who expects to be re-elected in April for the fifth term in his career and the fourth consecutive term, plans to visit the United States next week and meet with Trump as well as to speak at the AIPAC pro-Israel lobby conference. Trump has stated on numerous occasions that his administration has been preparing a so-called deal of the century for Israeli-Palestinian settlement. However, the details of the plan remained unclear. In December, Russian Foreign Affairs Minister Sergey Lavrov said that no one has seen the deal yet. However, Israeli broadcaster Reshet 13 reported in January that Trump’s plan envisaged the creation of a Palestinian state covering 90 percent of the West Bank and the division of Jerusalem.